Aug 29, 2013 in "Celebrate the Magic"
The official Disney Parks Blog has today confirmed that 'Celebrate the Magic' is set to debut a villains segment this weekend at the Magic Kingdom. 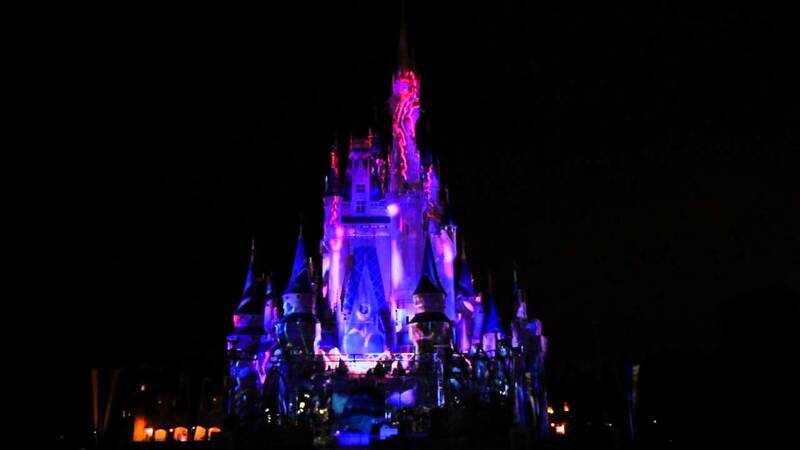 Opening Sunday September 1 2013, the villains edition of 'Celebrate the Magic' will feature favorite Disney villains taking over Cinderella Castle. 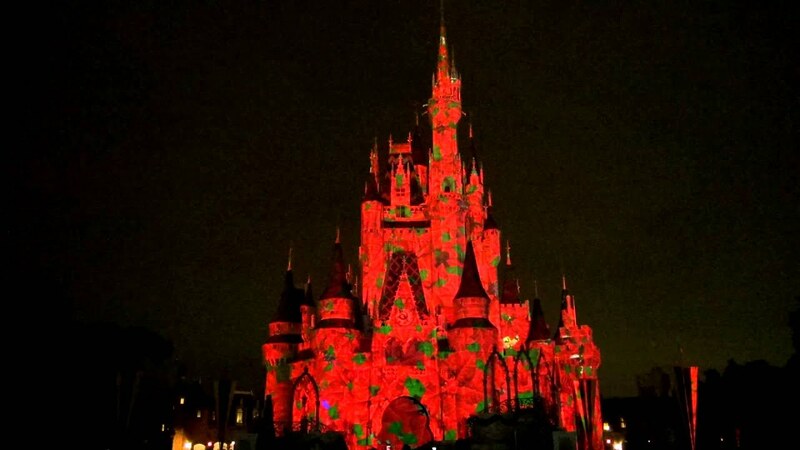 You can see this edition of the show nightly before Wishes until November 1 2013. Check out the concept art in the gallery. 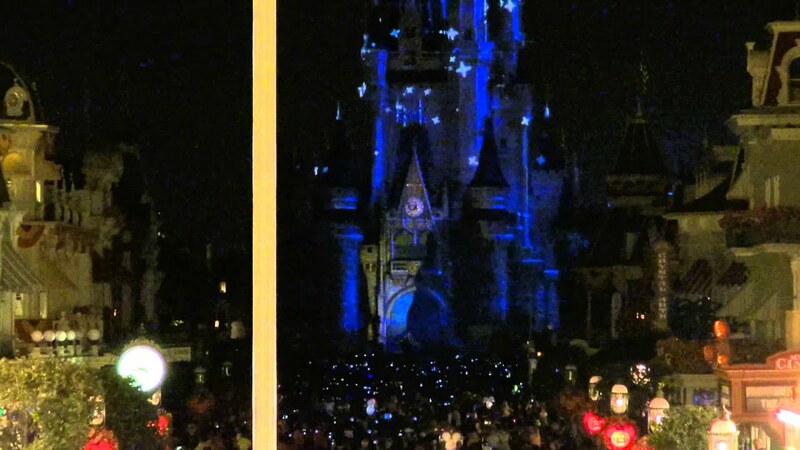 Like its predecessor, 'The Magic, The Memories, and You!,' 'Celebrate the Magic' was designed to feature seasonal components, which have so far included a romance and summer segment. You can see videos of the previous editions here. More from "Celebrate the Magic"